Thank you for visiting the Richlawn Company’s website and researching information on Nature’s Yield products. Nature’s Yield products were developed with the true gardener in mind. These products are all premium quality, designed to meet the needs of the most discriminating customer, sold exclusively at independently owned garden centers. Nature’s Yield products are made with unique ingredients designed to improve soil conditions, increase moisture retention, and provide maximum yields. 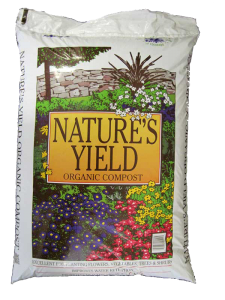 Nature’s Yield products will also produce more vibrant colors in your flowers, better tasting, bigger vegetables, and foliage plants with deeper greens, more vivid colors, and healthier plants. 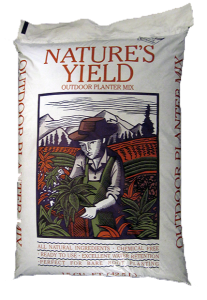 Try all of the Nature’s Yield Products and watch your plants grow!